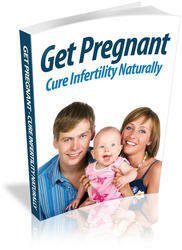 • Fertility specialists usually prefer to work with both of you as a couple. Therefore, no matter what your female fertility testing indicates, most men will also be evaluated for their own fertility. • If the male partner is found to require a surgical procedure, he will most likely be referred to a urologist for treatment.